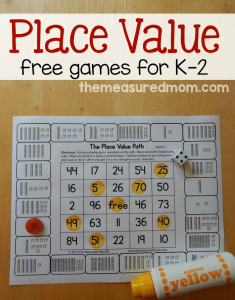 These place value games are perfect for reviewing hundreds, tens, and ones! (This post contains affiliate links.) It’s hard to believe this is the last week of my Print & Play series with This Reading Mama! We’ve loved creating low-prep games that your children can use to review math and literacy skills. 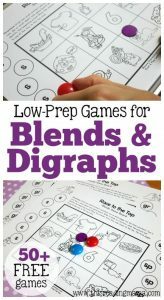 Not only are these games great for summer review, but they’re also perfect for classroom learning centers or independent work….